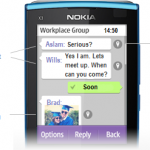 Nokia Firmware cleaner is an application that helps you to delete built in applications from the firmware file. 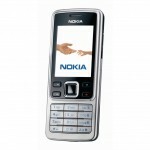 Here, we are going to talk about the features of Nokia Firmware Cleaner. 1. Remove Adobe Reader: It allows you to remove adobe reader from your Nokia phone, which comes as default application. 2. Remove Quick Office: It helps you to remove the Quick Office from your Phone. 3. ZIP Manager: It helps to remove ZIP manager which is an essential utility for every smart phone. 4. Welcome: Welcome utility is a useless tool for every Smartphone. Removing it from phone is safe enough. 5. Others: My Nokia, About, Voice Recoreder, Phone Switch, Converter, Image Print, Help, Operator Menu, Calculator, Voice Commands, Messahe Reader, Active Notes, Accessory Setup, Ovi Contacts, Ovi Sync, Ovi Music, Ovi Store, File Manager, Speed Dial, OVI maps, Here and Now, Nokia Browser, Email, Software Update, Settings Wizard, Share Online, WiFiWLAN, Video Sharing, Video Call, Internet Phone, Image Editor, Swipe to Unlock, Radio, Dictionary, Chat, Search, Podcasting, Music Player, Gallery, Bounce, Boingo, Joikuspot, Vlingo. 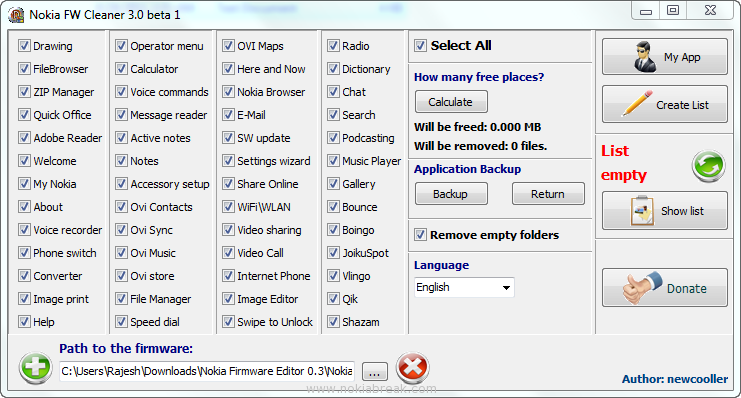 Note: Nokia Firmware Cleaner was created to remove the built in applications from the Symbian 9.4 smartphones only. This tool uses rofs1 and rofs2 files to remove the built in applications.